Blog | Major Homes Inc.
Long commutes to school or work can easily take a toll on one’s health and well-being. Imagine the invaluable time and energy wasted on lining up for hours to get inside public transportation or getting stuck in horrible traffic.The fast-paced life that these times demand cannot accommodate such inconveniences. While there are many condominiums in strategically located spots, not everyone can afford to own or rent a unit. Equally ubiquitous are dormitories and boarding houses, near schools and government offices, but the idea of living in old, cramped structures can be off-putting. Space Condormitel — a new concept by Major Homes — is an innovative solution. Located in the populated areas in Manila such as the university belt, Space offers condominium comforts—redefining the concept of dormitory living for students and professionals. 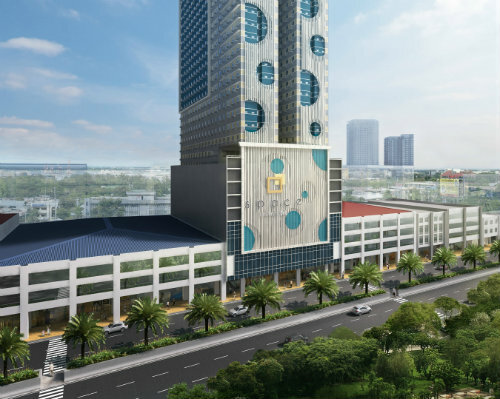 Space San Marcelino, Space Romualdez, Space Taft, and Space U-Belt all boast easy access to schools and offices, as well as hospitals, government agencies, malls, and other commercial establishments. There are also retail shops situated within each building. The strategic locations give its occupants opportunity to enjoy balance between work and play for a better quality of life. Each condormitel has 28 to 38 floors with about 550 to 1,700 units, each one fully furnished with three or four beds. The size range is 14 sqm to 23 sqm. True to the condominium and hotel components of Space, the cordormitels have building features and amenities such as a sky garden, swimming pool, study hall, and fitness gym. Occupants’ safety is also assured at Space, as every building has 24-hour security and is equipped with CCTV cameras at common areas and elevator cars. Unit owners are given security key cards. But Major Homes’ breakthrough concept is not just an interesting option for someone who needs a space. It also poses an opportunity for the condopreneur—an entrepreneur whose main business is the rental yields of condominiums and apartments. With affordable rates, Space Condormitel is perfect for someone looking to make a small but reliable investment in real estate. Think of Space Condormitel as a business that requires minimal start-up capital, but can yield steady income. Demand for an affordable space in prime urban locations will never run short, so your condormitel will always have a customer. Perfect for the enterprising balikbayan, Space Condormitel makes sure that your hard-earned savings can grow at a stable rate. Each condormitel is a real estate asset for it is fully secured with Condominium Certificate Title (CCT), leased out like a dormitory, and with a service comparable to a hotel. Patterned after a sachet business model, units will be rented out on a per bed basis, making it an incredibly affordable option. Another good thing about investing in Space Condormitel is that you’re not just buying a property but also owning a hassle-free business. Clients enroll their their units in a rental pool, which will be managed and serviced by a dormitel facility. Space Condormitel is indeed a win-win opportunity for occupants looking for a rental with more upscale features, but also for the aspiring condopreneur who wants a stable investment. Entrepreneurship is the way towards financial freedom. You get to choose which path you are heading. It’s unlike when you’re working in an 8 or 9 hour job or profession where you stick with your job description and do what is expected from you. The latter sounds boring and repetitive, and the financial growth is slower as compared to being an entrepreneur, which is a lot more challenging and exciting. Aside from franchising food carts, online stores, and other kinds of personal business, why not venture into condormitels, and see for yourself how you can double or triple your earnings through their sachet business model? Have you heard about the term condormitel? How about condopreneur? These terms may be that popular for now, but very promising in the sense that it’s slowly gaining its place in the field of real estate. Isn’t it a privilege to be part of creating a legacy that the future generation will look up to? Well, make no second thoughts anymore, and do a good deed by pioneering an investment that promises high income potential. Are you a full time parent or a full time professional and got no extra time aside from weekends? The right and ideal investment for you would be cordormitels. It doesn’t require your presence every week or monthly; you can visit your property even just once in a while or whenever you feel like checking its condition or if you want to meet your renters. All transactions can take place online and do not need physical appearances. Let’s admit it, no matter how simple your living is, being a regular employee is almost not enough to provide and support all your family needs. Decent living is very costly that you have to extend your working hours to at least another 4 hours. Starting your business or investing your money is the only effective solution guaranteed to increase your income. Another problem is no one actually knows where to invest and how to do it. If it’s your first time and have little or less time to learn the basics or manage it, talk to a real estate agent and venture into condormitels. It’s a one time money out, and the next thing would be money coming in into your savings. Investing in a real estate is like owning your own business. The difference is you don’t need to go to office and you don’t have employees to pay for. When you invest in condormitels, all you have to do is pay the price and let your agents handle everything. Isn’t it what being a boss is like? Sit all day, relax and earn money without actually working. Start being practical as early as possible. Never let your hard earned money just sleep somewhere else. Decide now to invest and start accumulating wealth for a stable future for you and your family. Be amongst the first condopreneurs! Have you heard about the famous Oracle of Omaha? He’s no genius, but considered a stock market prodigy. Investing your hard earned money, whether on stock market or on real estate such as condormitels is one of the wisest choices you can make in your life. It may not show instant increase in your bank account, but in the right time, when it matures, you can feel its presence and security of your future. So, what are the most talked about simple investing tips that Warren Buffett suggests to young investors? This one’s basic, but most fail to see its importance. One of the easiest way to protect your money is to know where you are investing it. It doesn’t require you to be an expert in your chosen investment, just be knowledgeable about how it works, and its pros and cons. Get to know the company as well, by doing a little research. Don’t just dive into something just because it is hot or in trend. Be careful when making investments, or else you might lose everything in blink of an eye. Invest on company you believe that can survive in the long run. Find great investments opportunities, like in condormitels and its sachet business model. Keep in mind that building wealth is not an overnight affair, it’ll demand time and patience. Never speculate. The market is constant, there are days it’ll favor your and there are days that it’ll go against you, and that mustn’t cause you to panic. Trust the system and never lose sight of your long term goal. Stick with simple investment structures. Simple is better, complex is trouble. 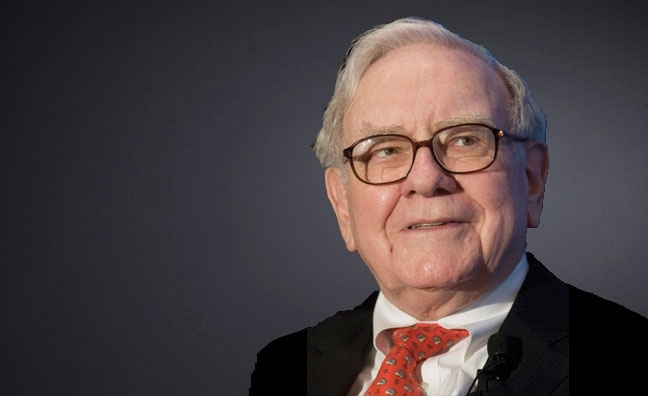 According to Warren Buffett, in anything you do, understand exactly what you are doing, and the best way to understand everything is when it is simplified and straightforward. Stay in your circle of competence and never cease to learn. Doing so will lead to the road of success. 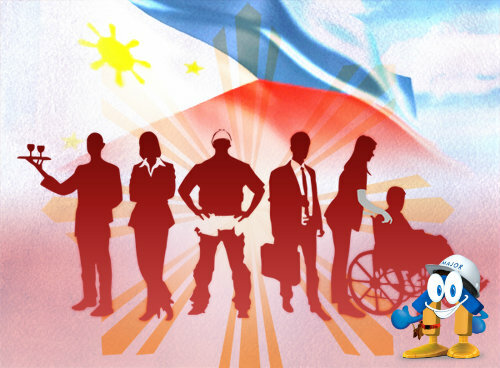 Overseas Filipino Workers (OFWs) are the Philippines’ modern day heroes, hailed as breadwinners for the support they provide for families back home. But when the years of productive work is over, not every OFW gets to secure a stable financial future. Stories have been all too familiar; an OFW returns after a lifetime of hard work only to find himself unemployed and broke. The only long term solution is having a more sustainable form of income. There is the option of venturing into small businesses or franchising; however it requires hands-on management and a fair amount of time. One can also try real estate since it appreciates over time and can be self-liquidating but requires property management and maintenance. All these options seem viable but surely there must be a simpler way of investing for our kababayans. Major Homes, a full-serviced real estate development company, offers an innovative real estate product perfect for the OFW investor. These are the Space condormitels — a condominium, dormitory and hotel that operate as one. Space condormitels are 15-19 sqm units fully furnished with 3 to 4 beds with its own kitchen, bathroom, study desks, LED TV, fridge and microwave oven. This new property segment pioneered by Major Homes employs a sachet business model wherein units are leased on a per bed basis. 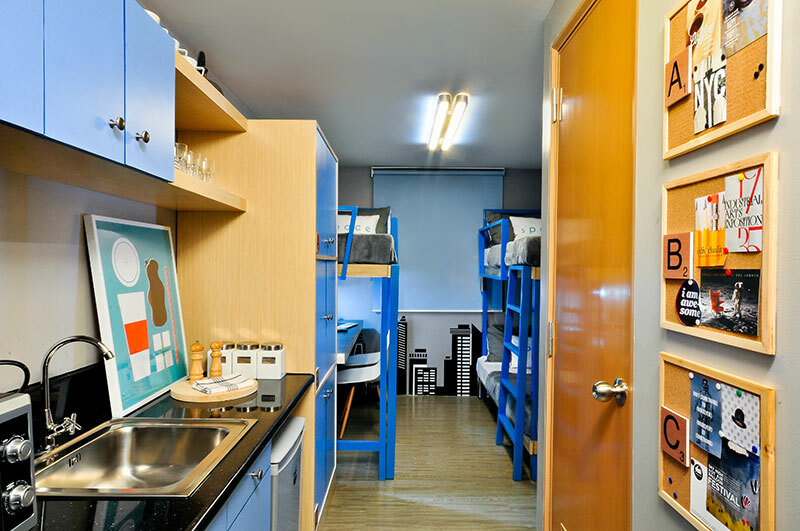 Settled comfortably near the country’s leading colleges and universities, Space condormitels enjoy constant demand, a steady stream of lease potential and offers an upgrade to the typical dormitory experience. Beside Adamson University is Space San Marcelino, a 28-storey condormitel located along San Marcelino St. Manila. A couple of blocks away is Space Romualdez along Romualdez St Manila. Along Taft Avenue and a few steps away from Philippine Women’s University is Space Taft. And at the center of the university belt there is Space U- Belt, located at CM Recto Avenue where conservative estimates would place the student population at around 350,000 strong. If one intends to tap into the potential of this robust market, a condormitel could provide a steady stream of fixed monthly income. Owners can also enroll in a hassle-free dormitel program where a professional property manager handles maintenance of their unit while rental income is deposited directly into the owner’s bank account. 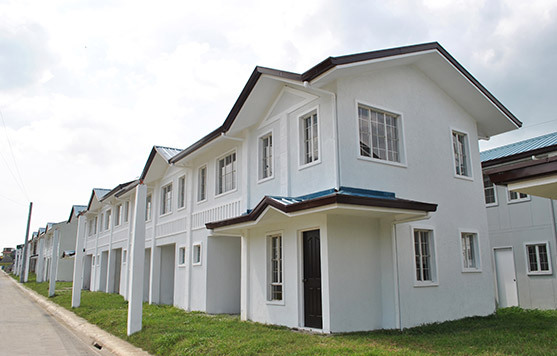 Interested parties may visit Major Homes website at www.major.com.ph or call 533-4663. Are you looking for a space to live at? How about a long term investment? Free yourself from stress and worry, and learn more about the newly developed living space – condormitels. Here are a few points that would make you want to say yes to grabbing one for yourself. Where is it located? 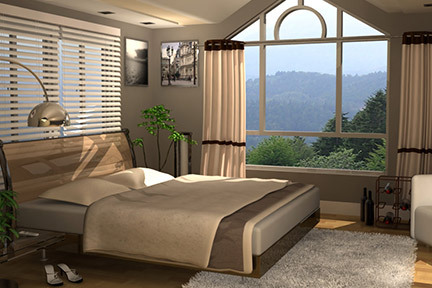 In choosing a condormitel, keep in mind your purpose. Aside from a need of shelter, you relocate for easy access to your school or work. Travel time is doubled especially if you have no other choice but to pass the main roads. That’s the best thing about real estate developers — they build properties near schools, business areas, hospitals, malls and supermarkets. Such living space accessible for your daily activities is hard to resist. From the moment you enter the vicinity, you should already feel safe and secured. Living in a space with unfamiliar faces, separated by just walls, you have to ensure your personal safety. Aside from security guards 24/7, cctv cameras strategically located around is something you should look forward to. Also, check the parking lot, if it’s restricted to property owners only. One of the best feature that every condormitels can offer to their clients should be security features. Real estate value appreciates over time. It may not be able to increase its price gradually (selling price) monthly, annually, but it’s real value will mature in the coming years. 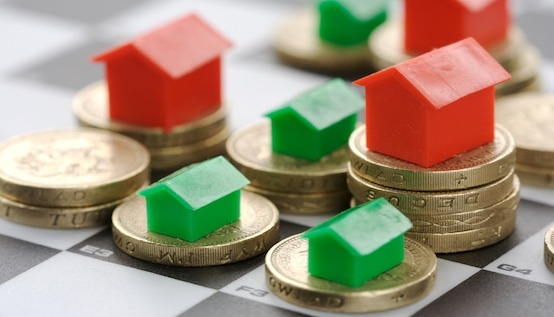 This idea makes real estate investment a wise choice for every investors. Easy to purchase and easy to make money from it. An investment that lets you double your earnings 24/7, even while you sleep — isn’t this reason tempting enough? As compared to other investments that an individual can invest on, condormitels will still be managed and leased out by the same management, while the profits go solely to the owner of the unit. Have you heard about the sachet business model? It’s by far the most profitable investment you can venture with. Condormitels are leased out on a per bed basis, meaning, when you buy one unit composed of 4 beds, each bed spacer will pay separately. Therefore, as a unit owner, you will receive 4 payments per month, which makes you gain back your investment faster.